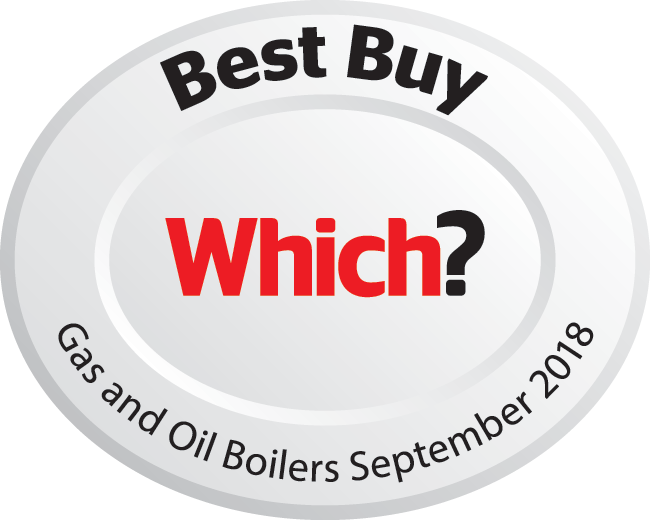 Will I Get A Completely Free Boiler? How Is My Grant Amount Calculated? When you apply for a grant through the ECO3 scheme, we use your property information to calculate the amount which you will receive. Simply put, your benefits are what we use to qualify you to receive a grant and your home is used to determine how much of the grant you will receive. Lots of properties receive the full amount and qualify for the full grant. 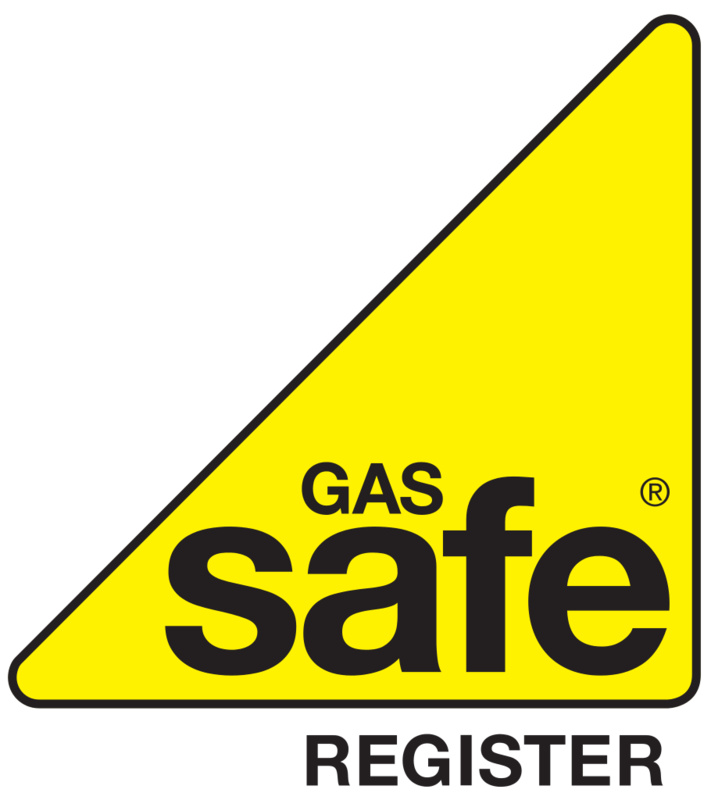 We install completely free boilers in properties across the UK. What We Use To Calculate Your Grant Amount? We also take you through a survey estimate calculator based on the number of rooms, radiators and TRV's in place in your property. We have an obligation to ensure that the grant is used to heat your home to 100%. Our estimated contributions are in place to give you an idea of any additional costs that may arise upon completion of your free no obligation survey with us. What If I Can't Afford The Contribution?